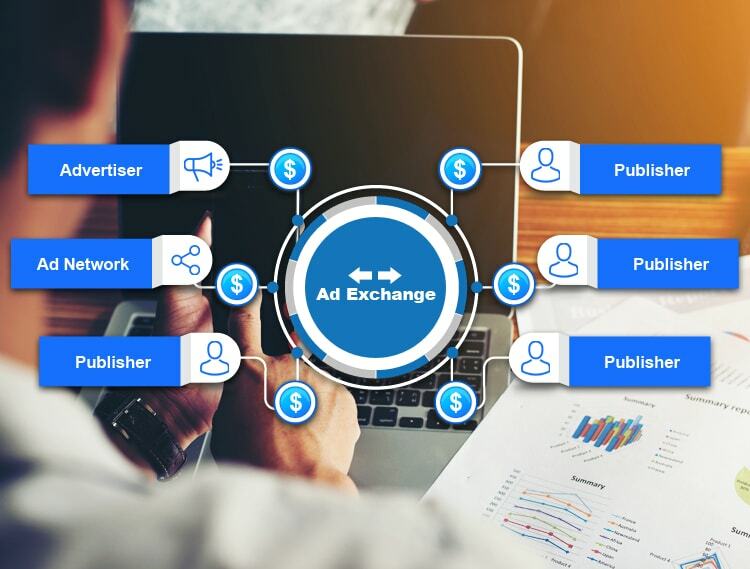 An ad exchange is an online platform where publishers and advertisers meet to sell and buy ad inventories, mostly through live auction system. An advertiser can buy mobile, display and video ad space from the advertising exchange. 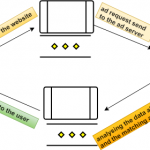 In order to buy the ad space, the advertising agency or the advertiser must have access to Demand Side Platform (DSP) to take part in the auction process. 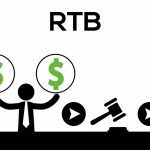 It’s an auction where an advertiser can take part in the real-time bidding process only through an invitation. Also, ad agencies and advertisers can be more specific about their ad inventory buying preferences. Therefore, ad spaces that is available in a private marketplace or deemed to be of high quality than those available in open marketplace. In an open ad exchange, anyone can take part in the bidding process. 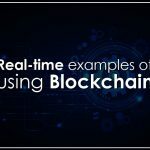 The market price of each and every impression will be public, making it more transparent than that of the private exchange where prices are marked up and sold for profit. 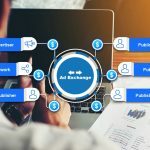 What’s so special about ad exchanges? 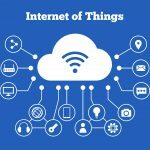 It is really convenient for advertisers as they can buy ad inventories from various websites and ad publishers, eliminating the need to negotiate with individual publishers. On the other hand, publishers can benefit from earning more money by selling their unsold ad inventory.